Whether you wax or not, there is always an advantage or disadvantage or someone telling you to use or not to use it. If you've ever tried using wax and haven't been satisfied then try ours. At least give it a shot. If you don't like it send it back and we will give you your money back. 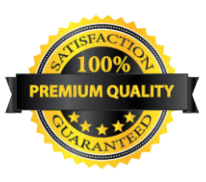 Countless hours have gone into the production of our various formulas and we stand behind our product 100%. Asylum hockey wax is made by hand. 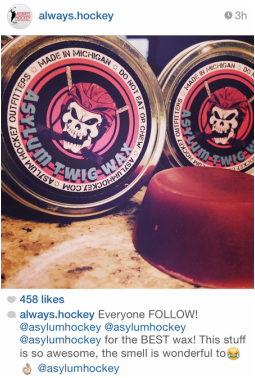 Our wax is scented so it may help you're bag smell a little better, no guarantees on that! !